No such difficulty here. This splendid house was built in the early 1880s for Mr. Robert C. Gazeley who bought the Tivoli Gardens when they closed in 1888. 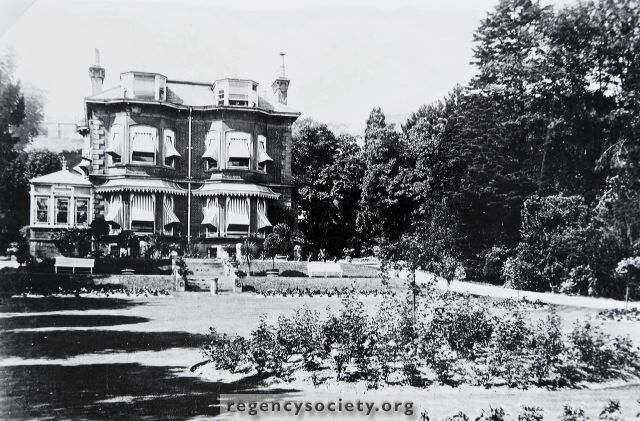 It was the next house to the south of Beechwood and had a short life, being demolished in 1935. The houses in Elms Lea Avenue now cover this site.